True MPG: most efficient executive and luxury cars 2019 | What Car? 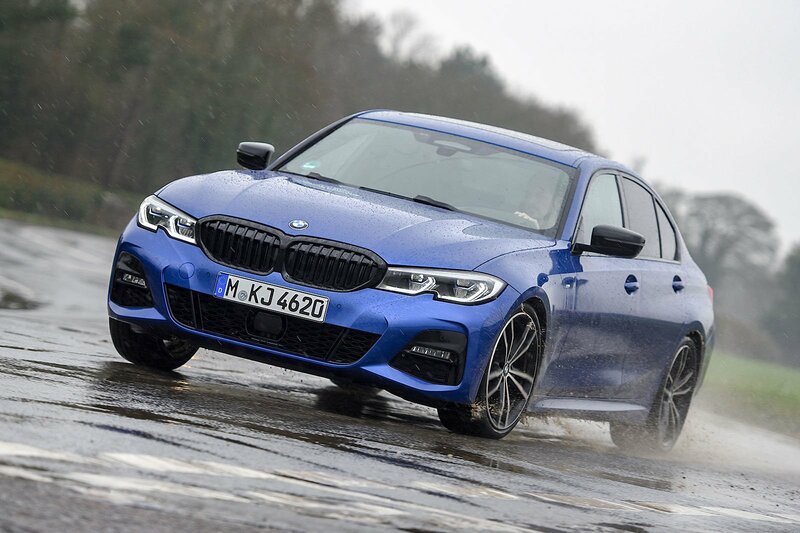 It may be only seventh on this list, but the 320d is our reigning Executive Car of the Year, because it's fantastic to drive, it's very affordable as a company car and it has the most user-friendly infotainment system around. 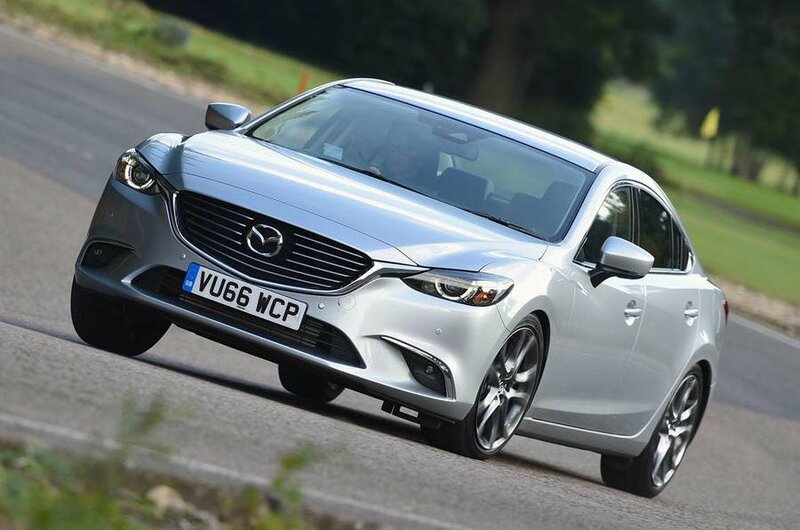 While it's not as good an all-rounder as the very best executive saloons, the recently facelifted Mazda 6 has a strong but quiet diesel engine and comes very well equipped. 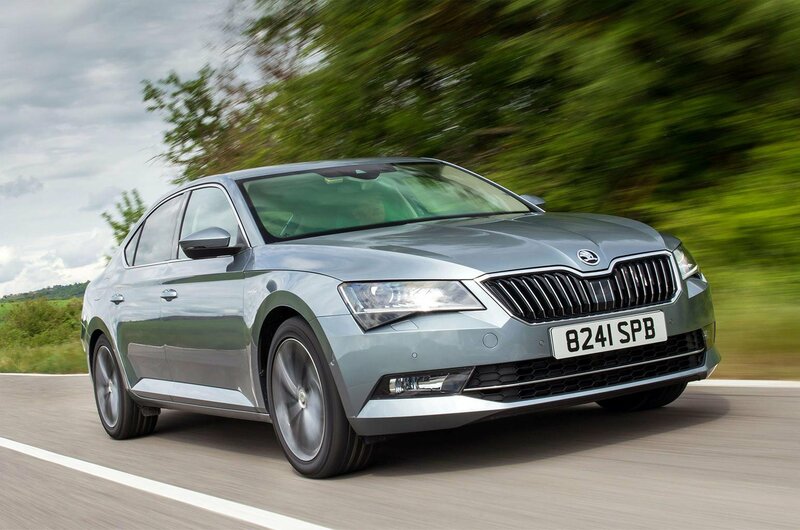 If you're after something that combines limousine-like interior space with low running costs, the Skoda Superb 1.6 TDI should be at the top of your shortlist. 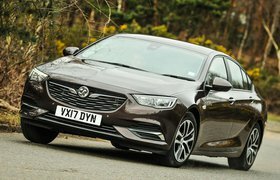 New Vauxhall Insignia Grand Sport vs used Audi A4: which is best?